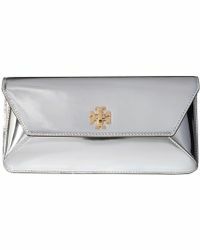 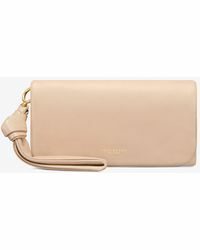 There's nothing better than a beautiful clutch designed by Tory Burch that combines elegance with modern simplicity. 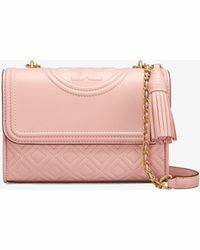 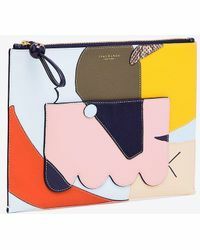 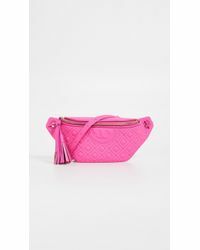 Following the style philosophy of the label's renowned womenswear collections that continue to wow fashionistas season after season, the ironic clutches stand as their own statement pieces. 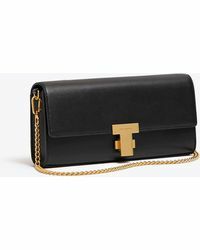 From gorgeous oversize metallic leather envelope clutches to covetable chain shoulder bag clutches and a vibrant array of colors and styles there's something for everyone and every occasion. 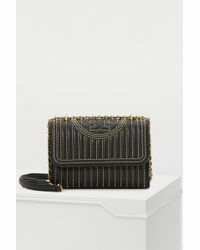 With the label's selection women are invited to celebrate the art of femininity.